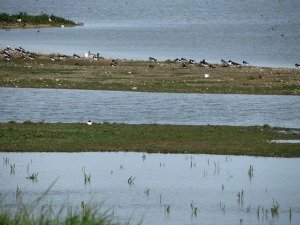 The Titchwell RSPB Nature Reserve in North Norfolk is an absolute haven for bird watchers. Expert or not, it really doesn’t matter when it comes to just enjoying nature at its best. 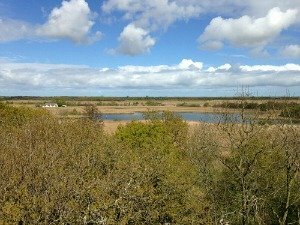 And the great thing about the RSPB Titchwell Marsh site is that you don’t have to be a member to enjoy the new modern state of the art “Parrinder” hide which sits between salt water and fresh water lagoons. You get the best of both, with a huge variety of different birds coming and going all day long. 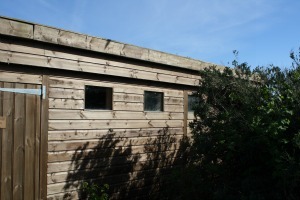 This wonderful Parrinder hide here at the Titchwell RSPB site brings comfort and excellent viewing opportunities, making it more attractive to those that are new or inexperienced to bird watching. This is easy bird watching for those that want it. 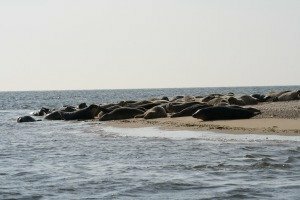 And the wind can whistle off the sea, so it makes a good shelter to view so many species of wildlife. 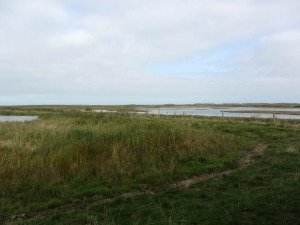 There is also a viewing platform on the dunes for spotting the waders, or various hides overlooking the freshwater marshes and reedbeds. 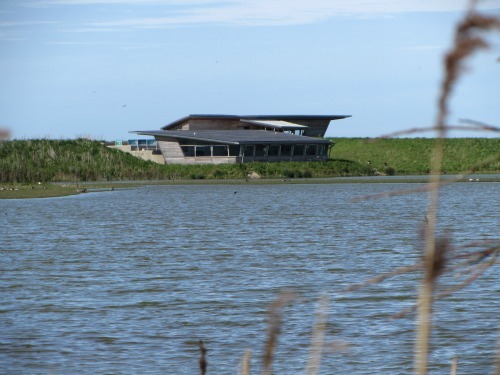 RSPB Titchwell's modern Parrinder Hide with observation huts overlooking the salt water lagoons and the fresh water lagoons. 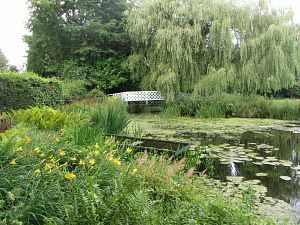 Or you can opt for the old fashioned type of hide, sitting on the same level as the lagoon which gives perfect viewing. 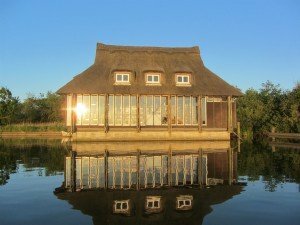 So if you’re keen to experience the more rustic hides (above) which are right on the water’s edge, or you just prefer these types of hides as opposed to the ultra-modern one, then you won’t be disappointed. 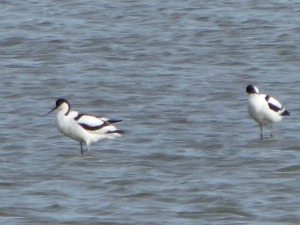 There are a couple that you come across when walking towards the main viewing hide. 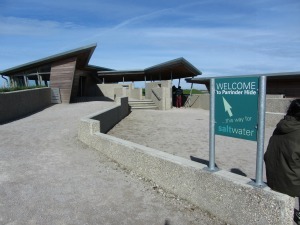 The actual Titchwell RSPB centre has excellent facilities and is manned by very helpful people who are more than willing to tell you where to go, what you may see and to give you any advice you ask for. If you forget your binoculars, or don’t possess a pair, there are always some you can hire out. Disability access is excellent, with board walks and good paths out towards the sea. Pushchairs are also welcome. 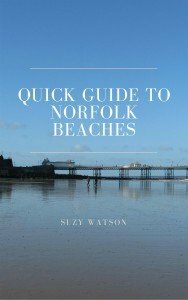 A myriad of things to browse at and buy in the shop from bird watching books and clothes to ice cream! Dogs are only allowed on the main path, so maybe best to leave them behind. 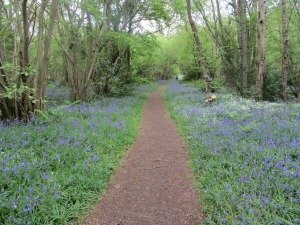 And a great way to experience this reserve is to go along to one of the many events that the RSPB put on during the year here. 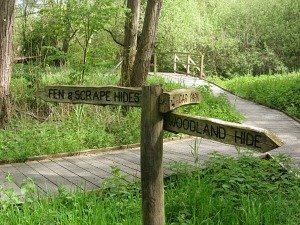 Anything from Beginners Birding to Photography workshops. 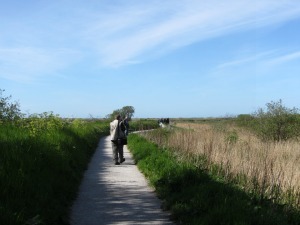 Have a look for more details here on our RSPB Reserves and Events Page. Briarfields Hotel is a fantastic place to base yourself at. Unassuming from the outside, this is a really relaxing and welcoming hotel with wonderful view over the marshes. 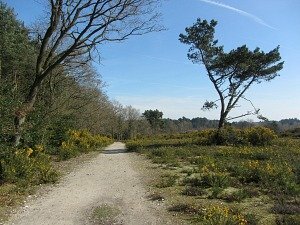 An added advantage is that it's dog friendly, although if you're visiting Norfolk for birding, then you probably won't have a dog with you anyway! The Lifeboat Inn and The Chequers Inn in Thornham, just a short drive away, are both 16th Century pubs, one if full of character and originality, the other is smart and chic, both very relaxed. 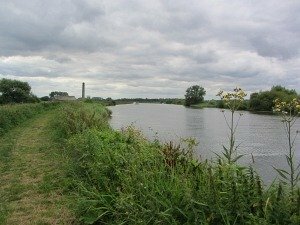 Previously I was always put off by going to these sites as I felt I would be made to feel uncomfortable if I didn’t know anything about birds. Boy was I wrong - completely wrong! There are obviously lots of very keen bird watchers who frequent the Titchwell RSPB site, and believe me, they are more than happy to point out extraordinary birds or new incoming birds. One very kind man pointed out a spoonbill to me, which was a real treat. I then went off to look in the book, provided for in the hide, to check I was looking at the right one. 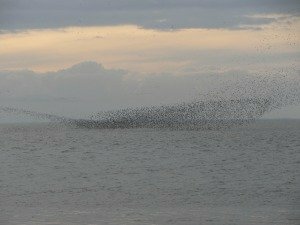 Avocents galore – something I always wanted to see since I was a child, potchards, spoonbills, redshank, dunlins, black tailed godwits, the list goes on and on - you name it, they are there at Titchwell RSPB nature reserve. Approaching the hides you can take various walks to get there – along the board walks through the marshes to then come out to the flats before reaching the sea. 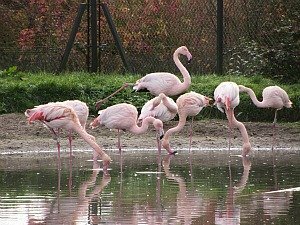 This is a real treasure and one definitely worth visiting, whether you’re into birds or not. 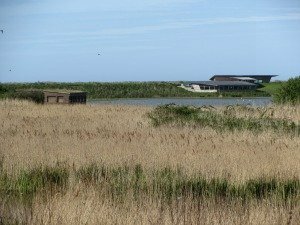 And just along the coastline is the other very well-known Cley Marshes Nature Reserve run by the Norfolk Wildlife Trust, with its new visitor centre which opened in 2007. 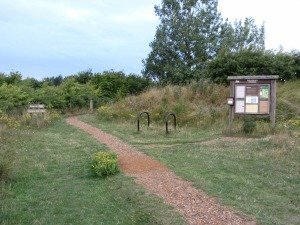 Another "must see" Norfolk Nature Reserve.